Honestly, I only liked this book because I identified highly with the Charles character. Phillips got the American-Hungarian spot on, making me laugh out loud at some points. 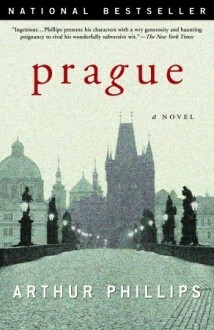 But if you've never been to Hungary, I don't really know why you would want to read this book.